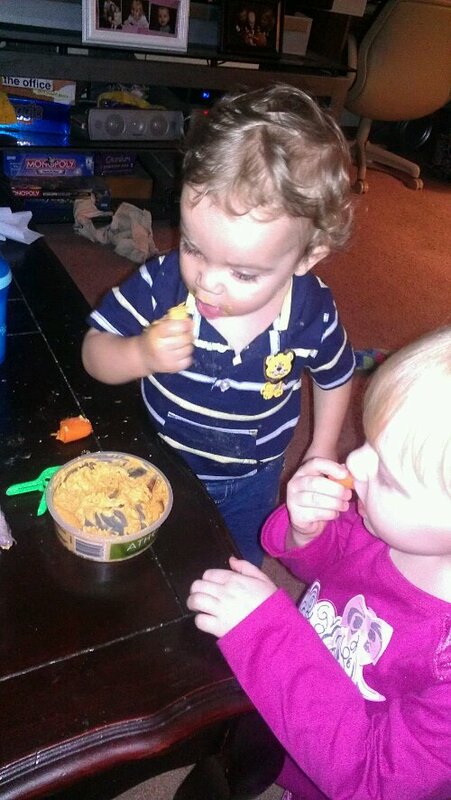 …a snack they love, hummus. Who knew kids could love it this much? This bowl was just opened tonight and is now completely empty.